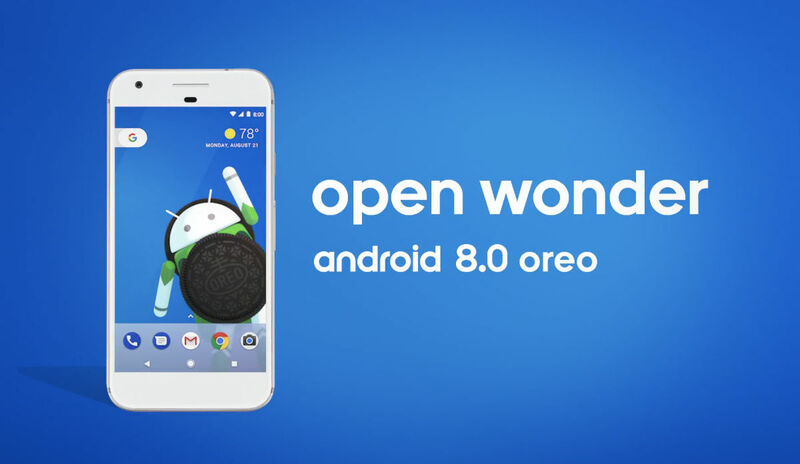 It’s official, Android 8.0 is Oreo. After many rumors and teases, Google made the name official this morning, following the solar eclipse excitement. We don’t know about availability quite yet, but we will post up all of that information once it’s available. Are you happy about this name? We are! UPDATE: We’ve got release details right here! UPDATE 2: Nevermind, you can download the Android Oreo update right now! Grab it here. UDPATE 3: Google also told us when we can expect Android Oreo updates on phones from Samsung, LG, Essential, HTC, Huawei, Sony, and more.